Suncoast students from Year 11 & 12 have the opportunity to travel to Thailand for our annual mission trip. Established in 2011 our College committed to partnering with ‘The Haven Project’ working with locals to take the message of Christ to the people of Thailand. 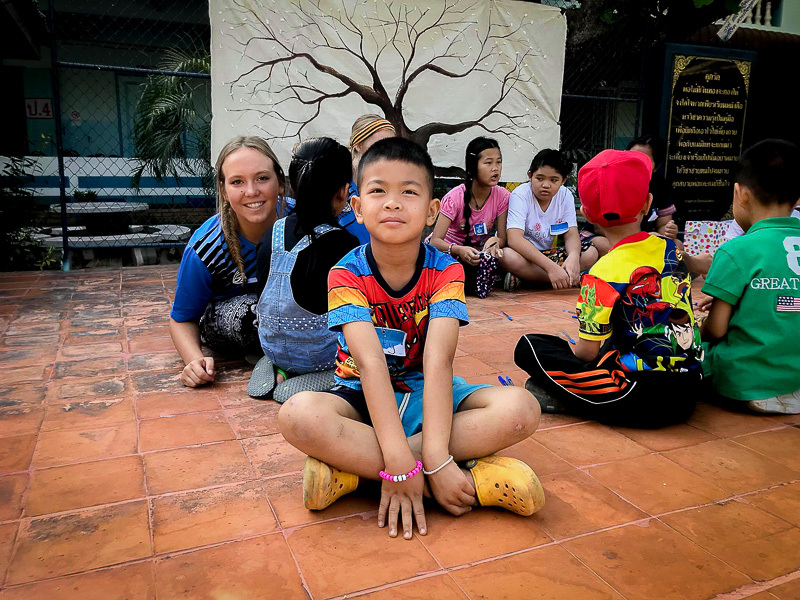 During our international mission trips, students will be involved in a range of activities linking with schools, youth groups and other agencies and communities in Chiang Mai as well as the surrounding areas. Our mission team has been asked to run English camps in Mae Chaem which is a significant part of our trip. Every year we give students at Suncoast the opportunity to be involved, continuing what is becoming a long term relationship with our College and ‘The Haven Project’. 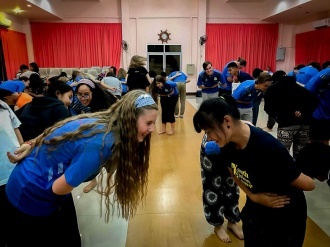 If you’re currently enrolled in Years 10,11 or 12 at Suncoast Christian College and would like to participate in the 2019 Thai Mission Trip, please download the ThaiLink Fact Sheet. Going overseas for the first time was a big deal for me, let alone the first time being one of Suncoast's action-packed mission trips. Thailand was the most incredible, eye-opening experience of my life. It wasn't by any means easy, but I wouldn't trade a second of it for the world. The trip was an emotional rollercoaster, but seeing God work through the team wherever we went brought us together as we provided support for each other when we were feeling the pressure. This wasn't just a mission trip for me; it was a leap of faith, knowing that I would return a different person. I'm so incredibly grateful that I stepped into the unknown; in doing so I experienced life from a different world perspective, increased my faith, and gained a new appreciation for the life I live in Australia. Thailand is an amazing country, the culture of Thailand is so welcoming and the people are always smiling. I met many interesting people and heard their incredible stories along the way. It was such an eye-opener coming from my own world to see how other people in the world live. There were many challenging moments but it was wonderful to be part of a team that was helping these people. As much as it was a mission trip I feel they blessed me more than I blessed them. This trip enriched my life and increased my passion to continue in missions in the future. This experience has impacted my life and I am so grateful for the opportunity that I was given.